Ever wonder what a certain part of a ship is called? Writing a fan-fiction, but not willing to sound like you don't know what you're talking about? Stephen Loftus has your back. 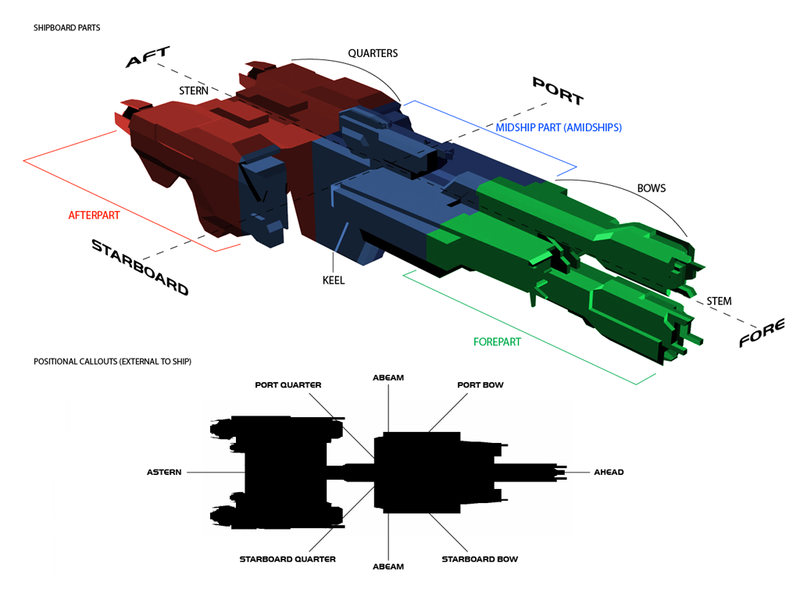 He's put together a simple set of diagrams that provide callouts, based on actual military equivalents, of the various parts of UNSC ships. Enjoy!